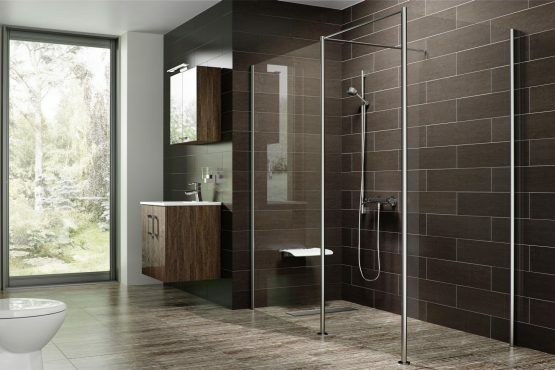 TrueDEK® Classic foundations make it easy to build custom, stylish showers with your choice of tile or stone finishing materials. These pre-sloped foundations can be installed and waterproofed in a day, depending on the complexity and framing needs of your project, and ready for tile or stone the following day. Unibody TrueDEK® Linear shower foundations feature a fully integrated drain gulley molded directly into a structural, pre-pitched base. 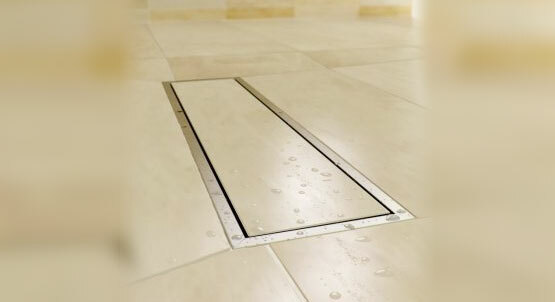 The drain gulley offers three drain connector locations to ease installation–choose the drain location that avoids obstacles (pipes or joists, for example) or suits plumbing requirements, or choose multiple outlets to manage high volume shower output. 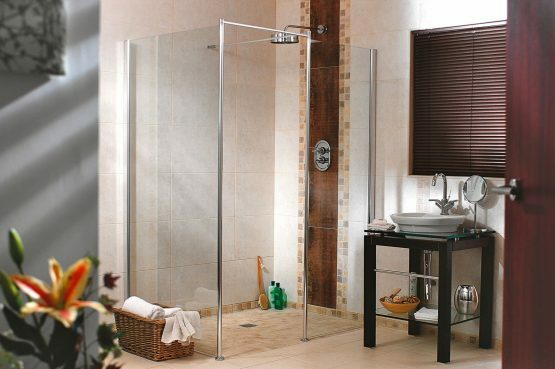 TrueDEK® Classic drain assemblies provide an attractive decorative centerpiece for your tile, stone, or vinyl shower floor, and they ensure leak-free drainage. Versatile TrueDEK® Linear drain assemblies do more than handle water efficiently. 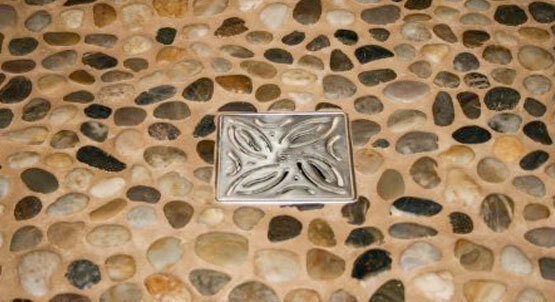 Drain cover options allow for decorative treatments popular in today’s level-entry showers.